This Vibrant Metallic Gold ink will bring a luxurious look to all of your screen printing projects! Experiment by mixing lighter and darker inks in to create truly customised colours. 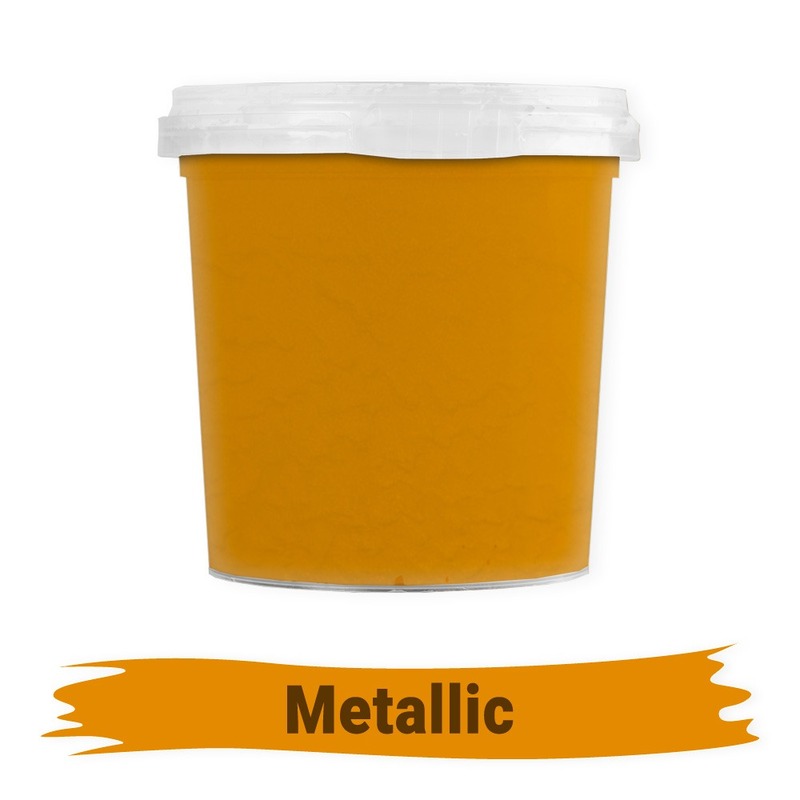 This ink has a vibrant metallic look that will add an intriguing feel to your projects!